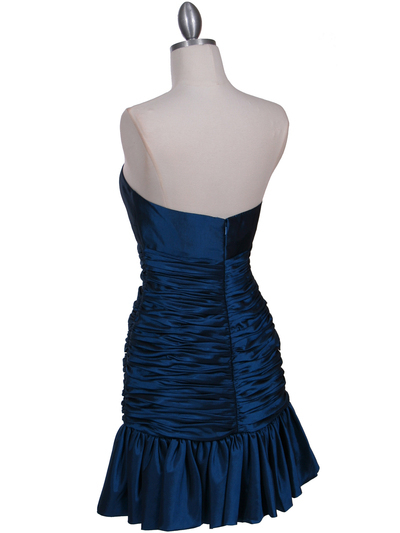 Teal Strapless Pleated Cocktail Dress | Sung Boutique L.A. 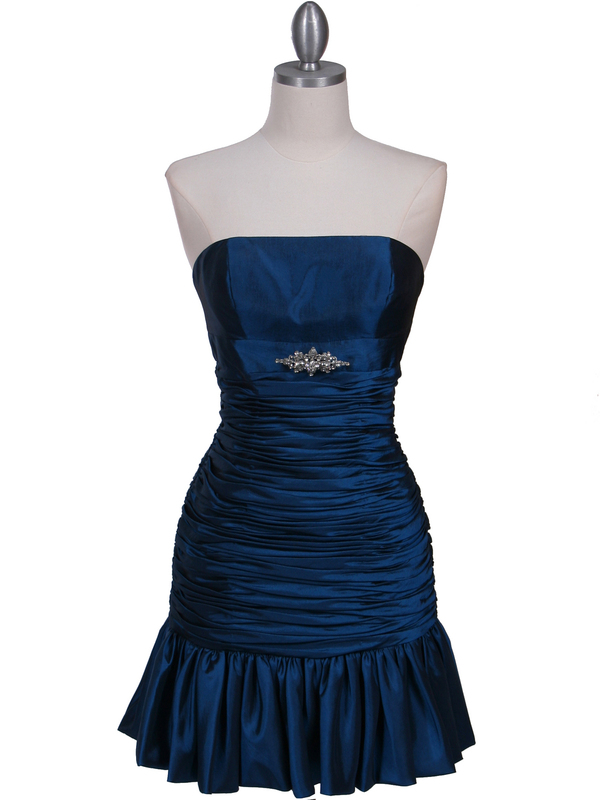 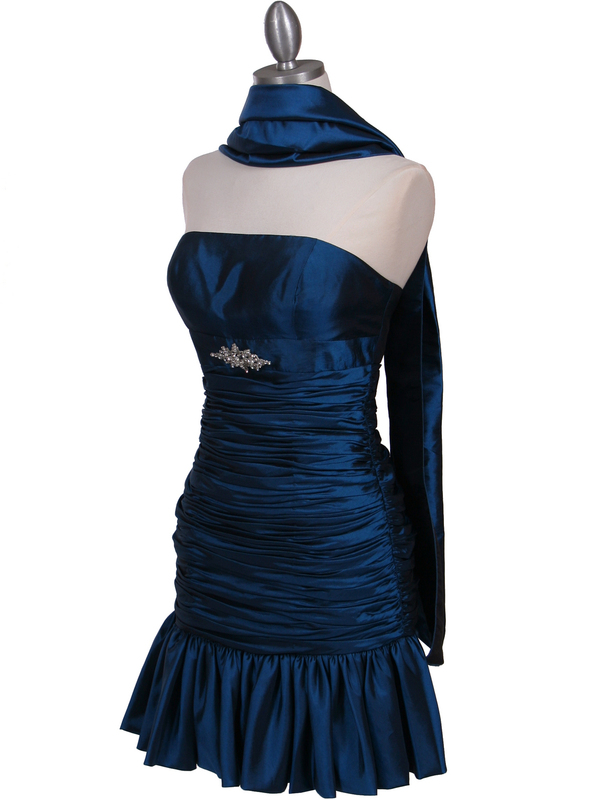 This beautiful taffeta cocktail dress features pleated well fitted bodice with sparkling rhinestone pin adorns the waist. Bust 33.5" 35" 36" 37" 38.5" 40" 42"
Waist 25.5" 27" 28" 29" 30.5" 32" 34"
Hips 35.5" 38" 39" 40" 41.5" 43" 45"